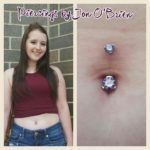 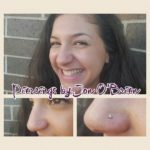 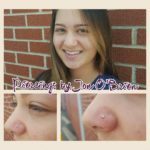 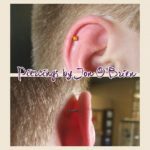 Jon is a Licensed Body Piercer located inside Subjective Art Tattoo. 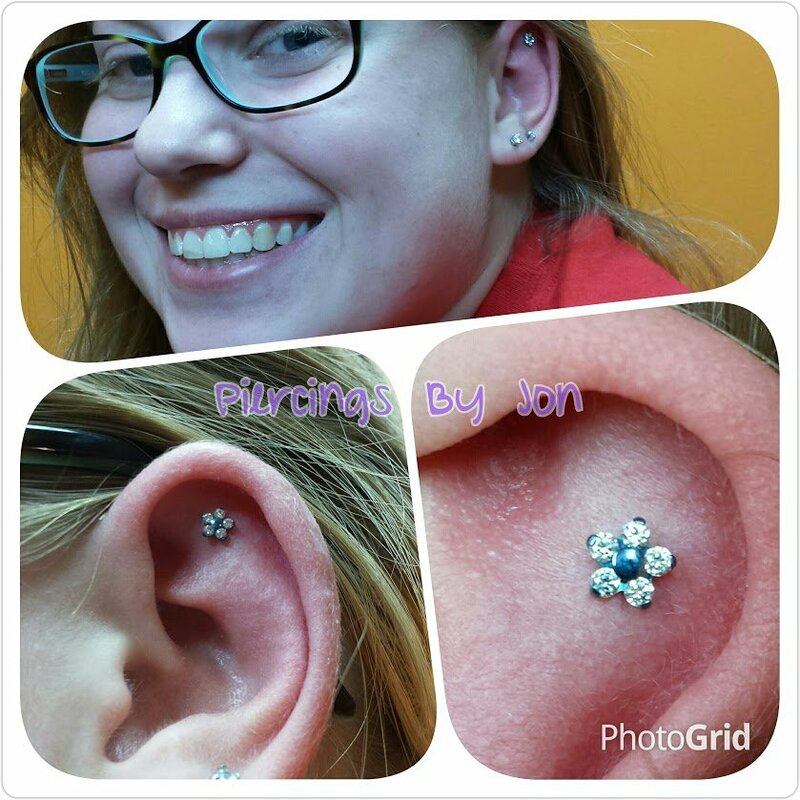 Jon has been trained in Bloodborne pathogen, CPR and is First Aid certified. 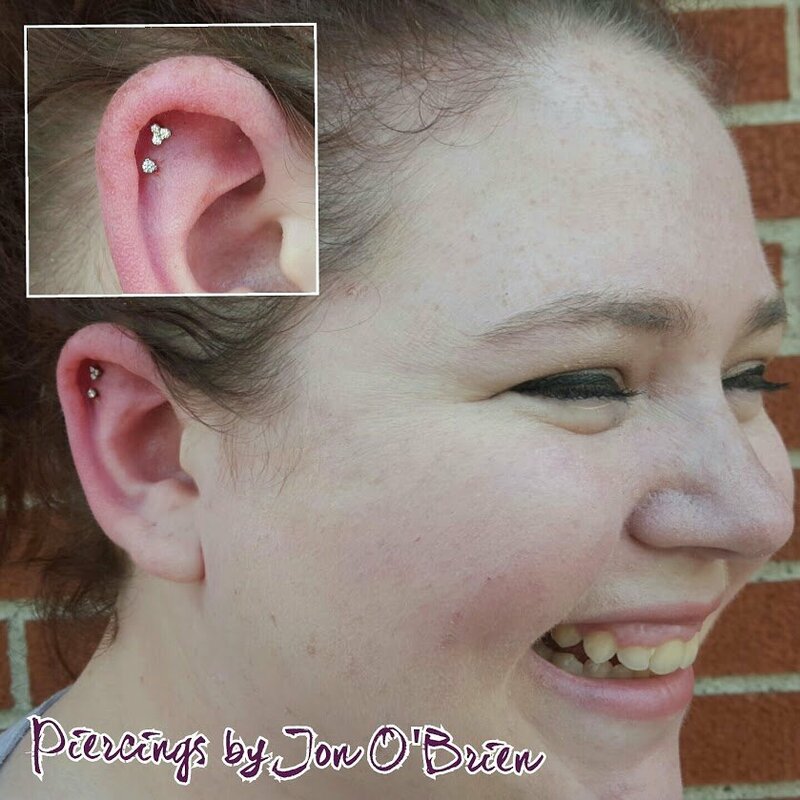 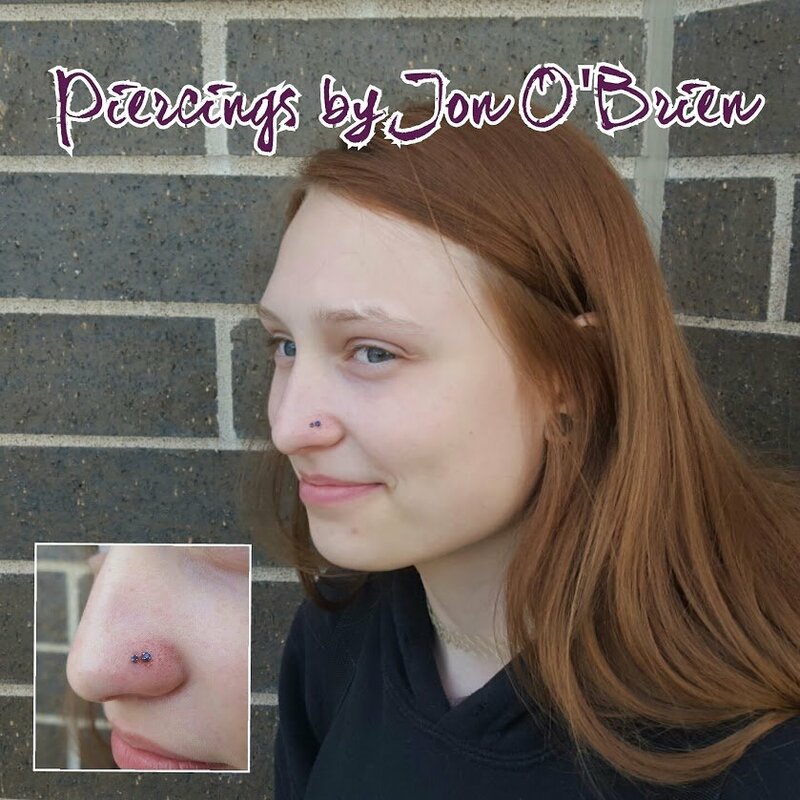 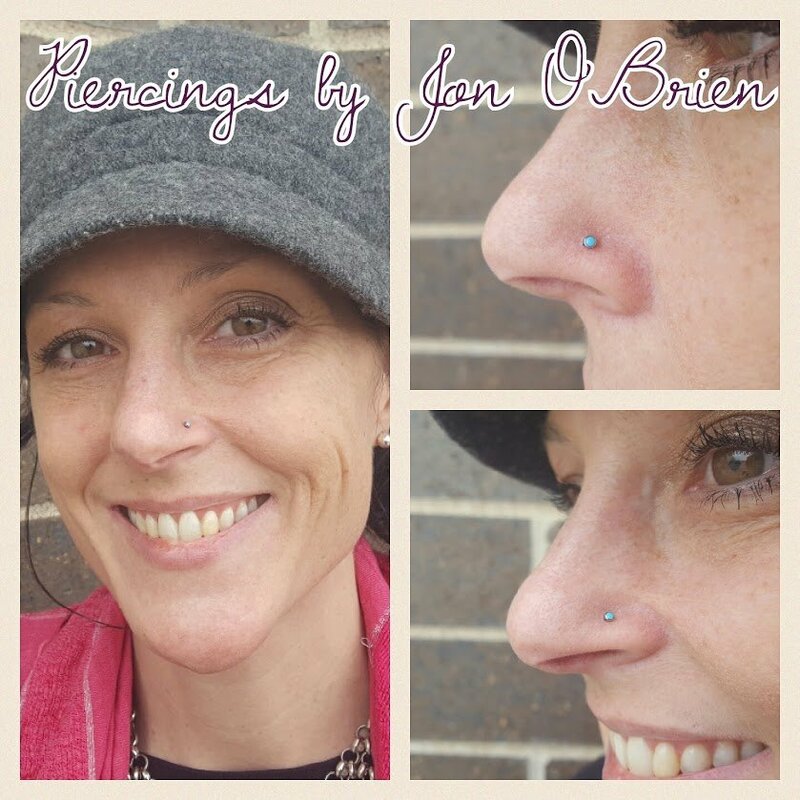 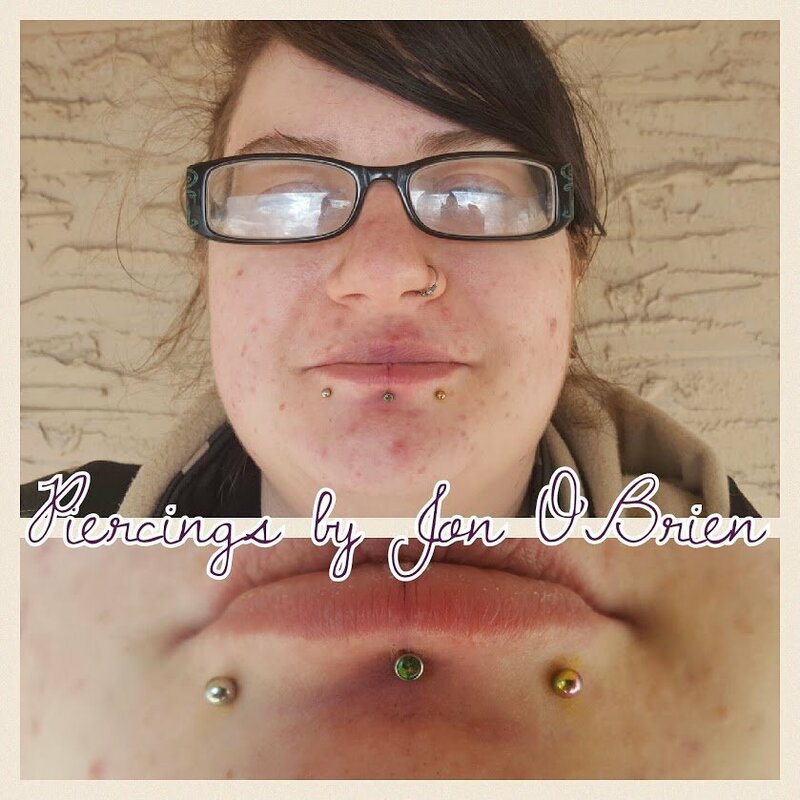 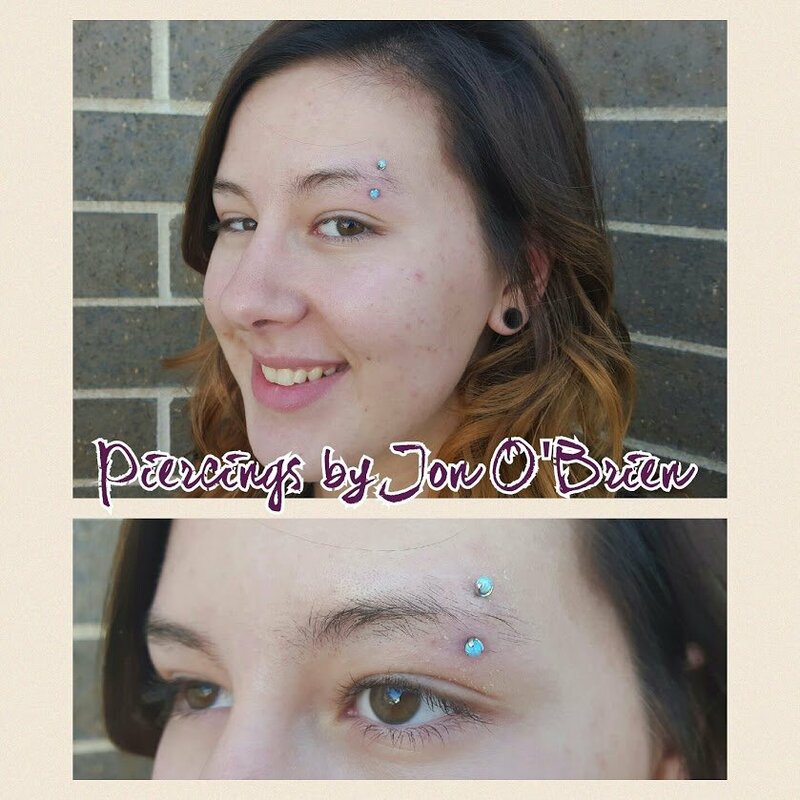 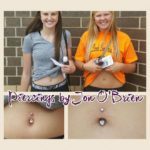 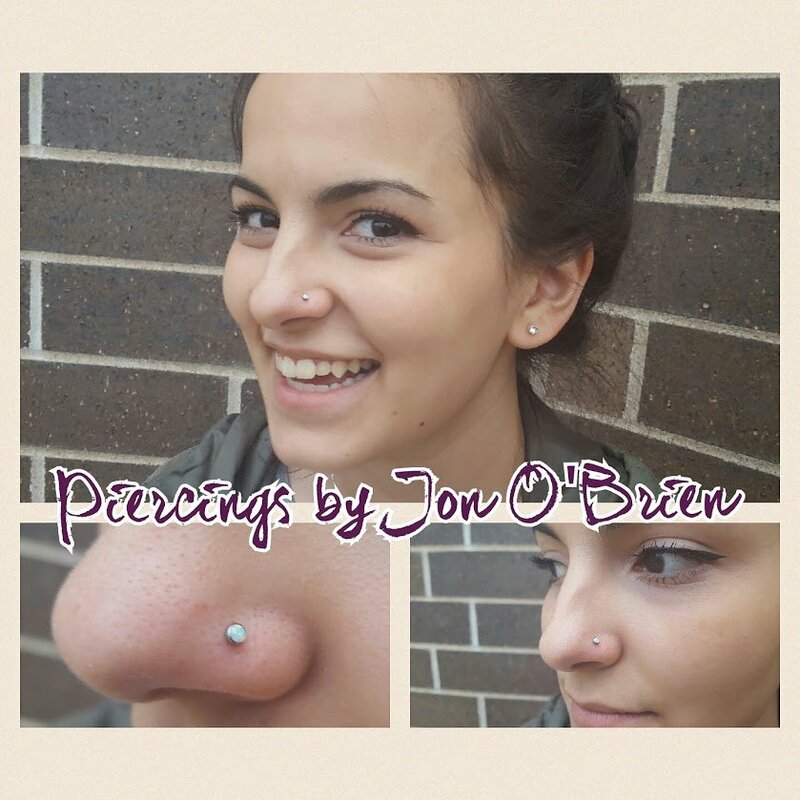 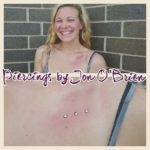 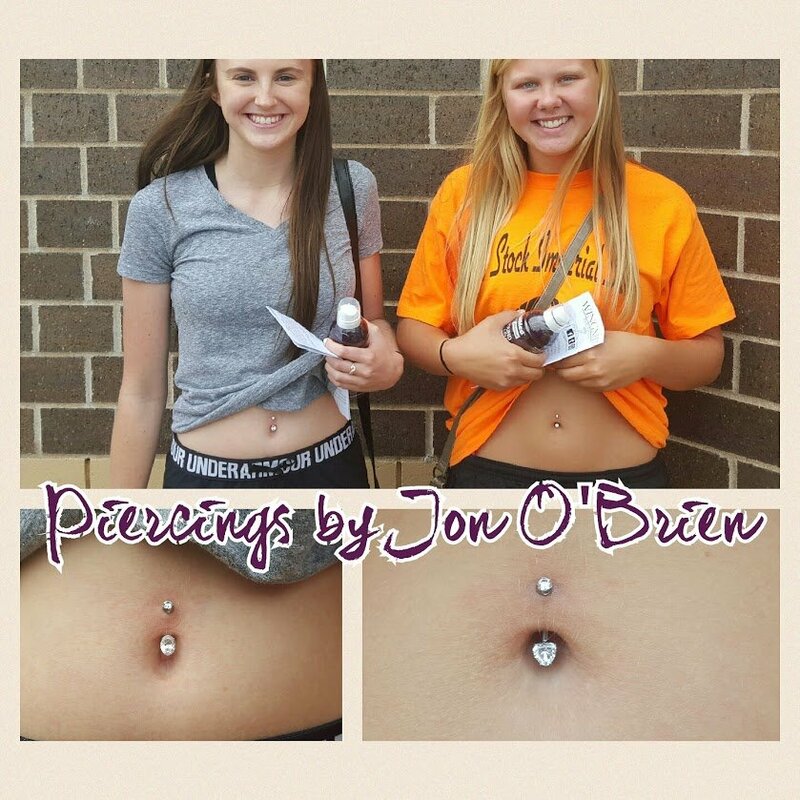 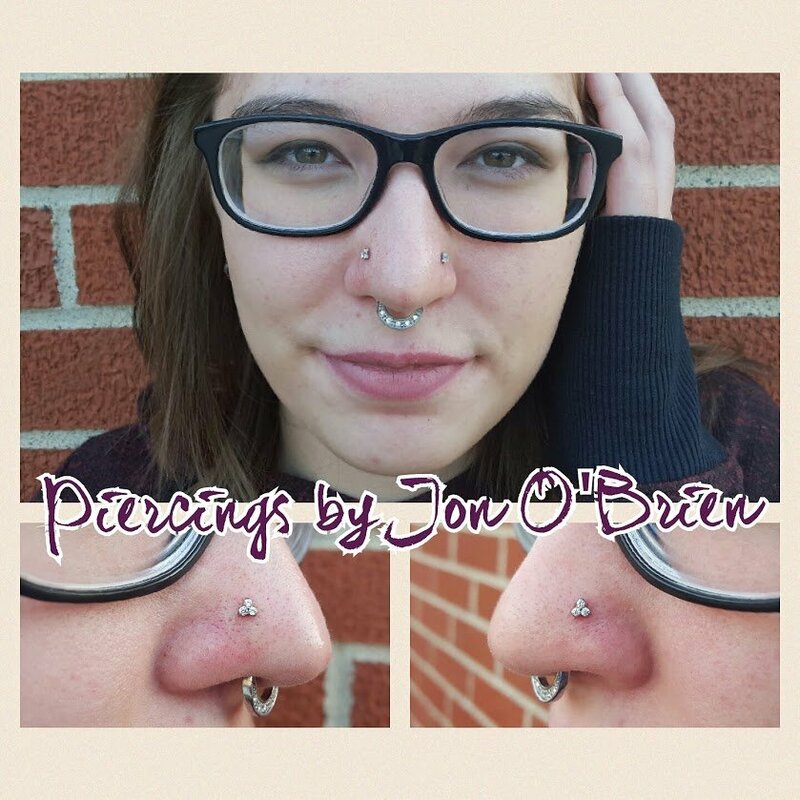 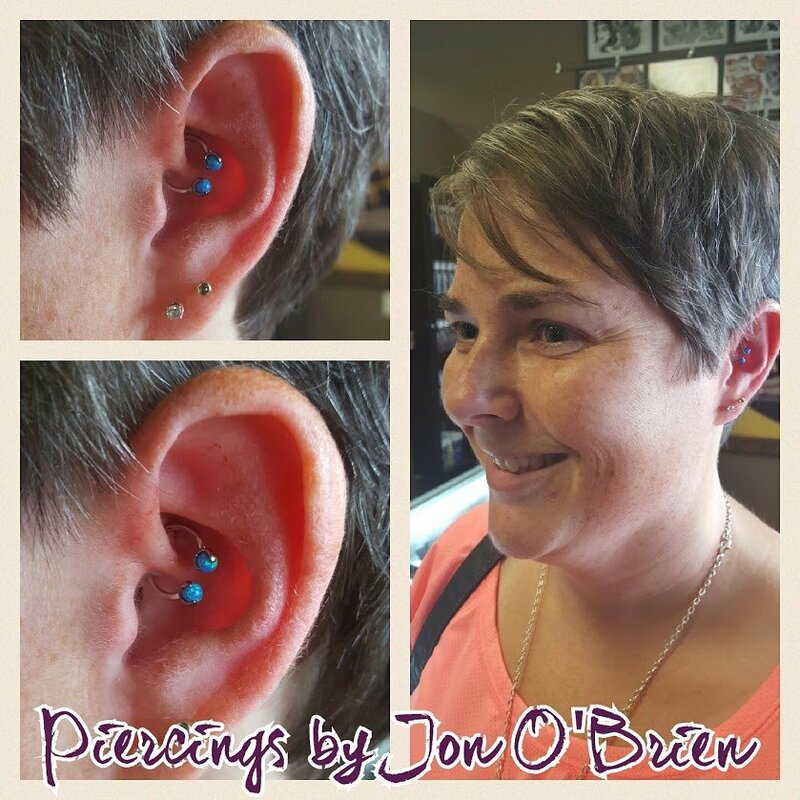 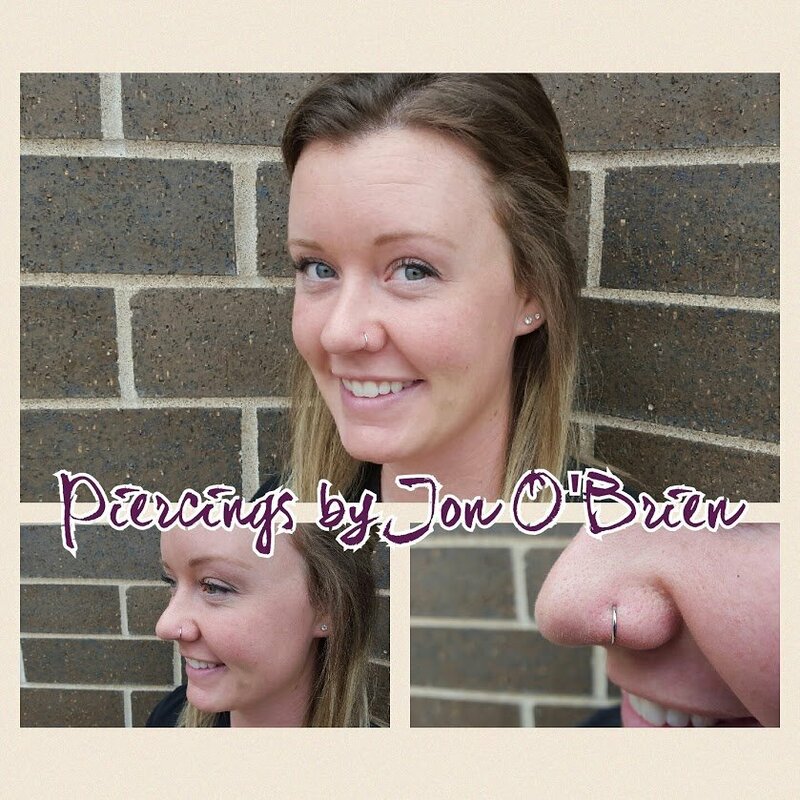 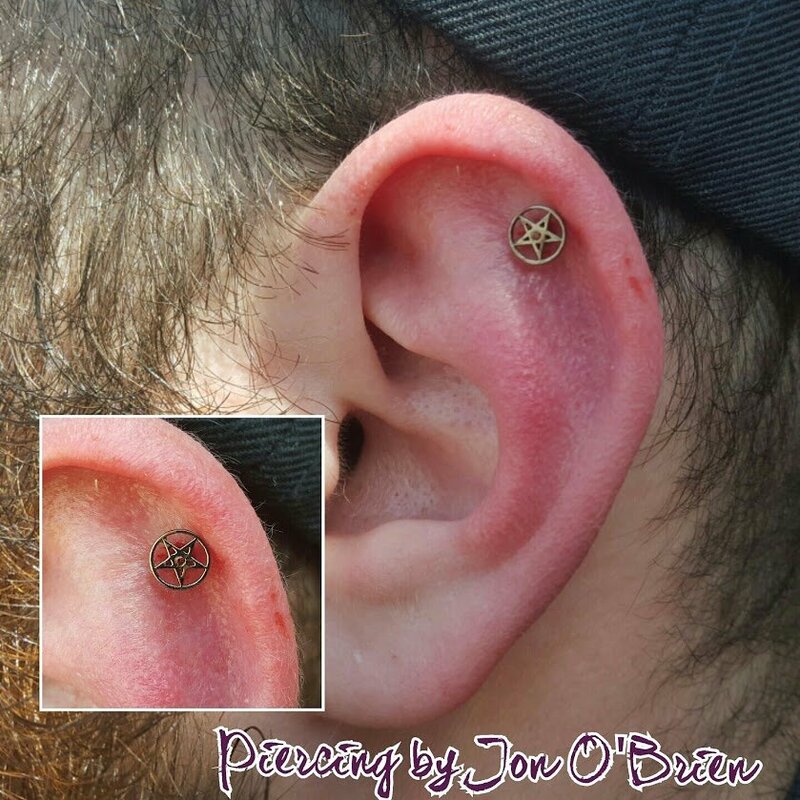 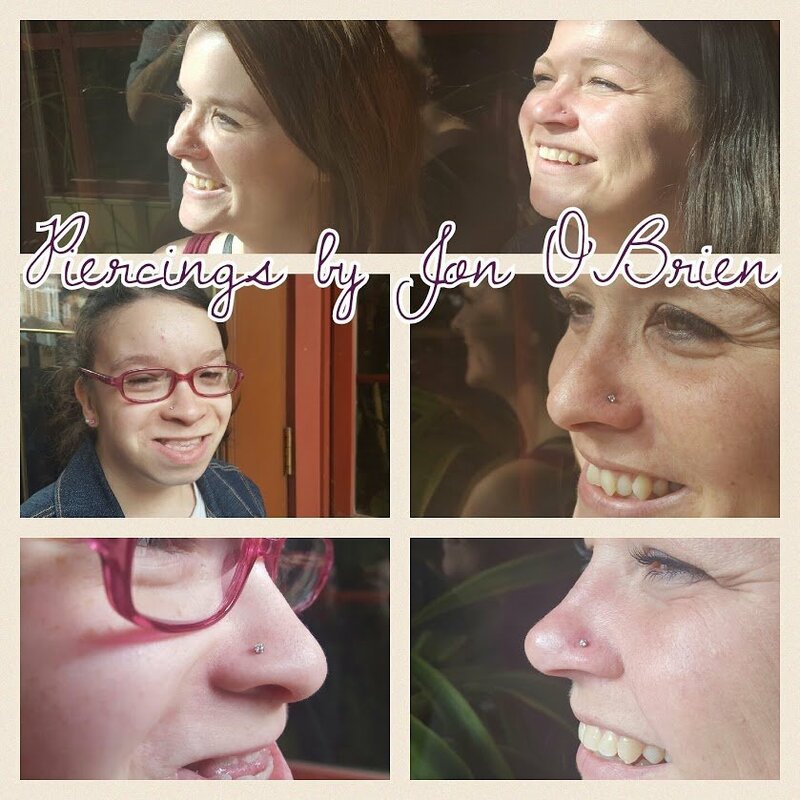 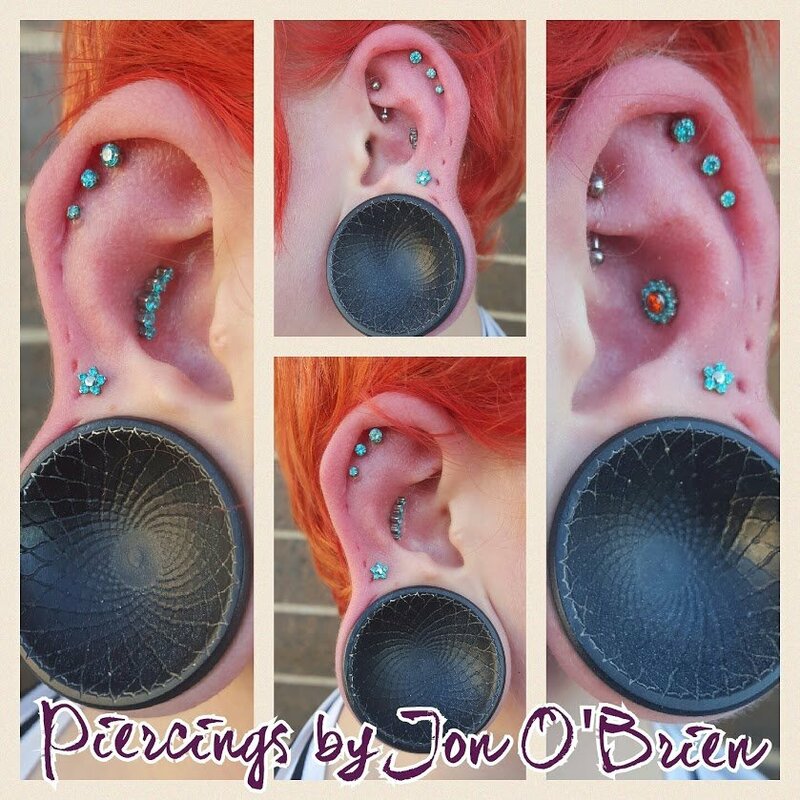 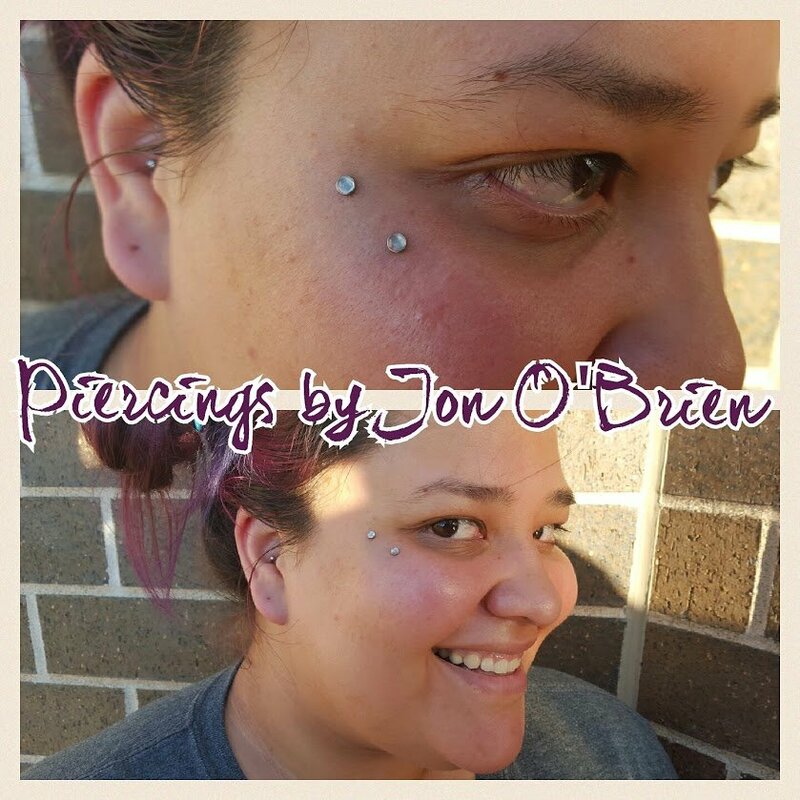 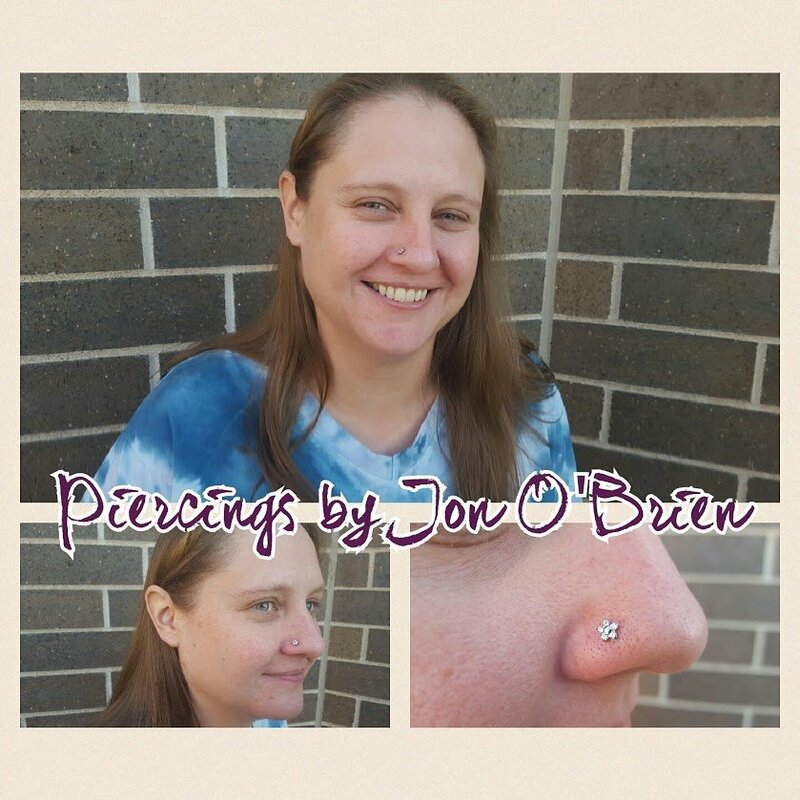 Jon is an aspiring to be a member of the Association for Professional Piercers. 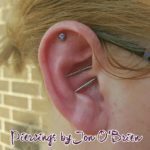 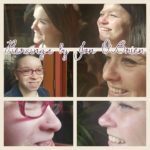 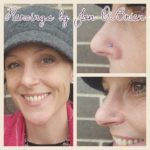 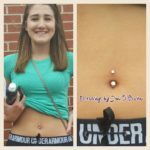 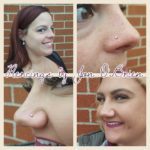 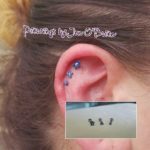 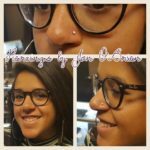 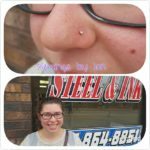 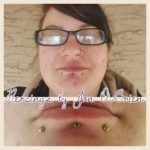 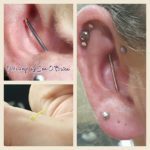 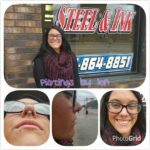 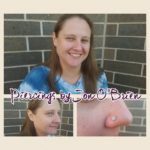 Subjective Art Tattoo has designed their shop around the regulations of the Association for Professional Piercers and Tattooers, which requires the highest stands of professional piercing and tattoo care. 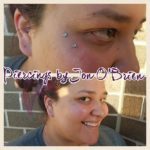 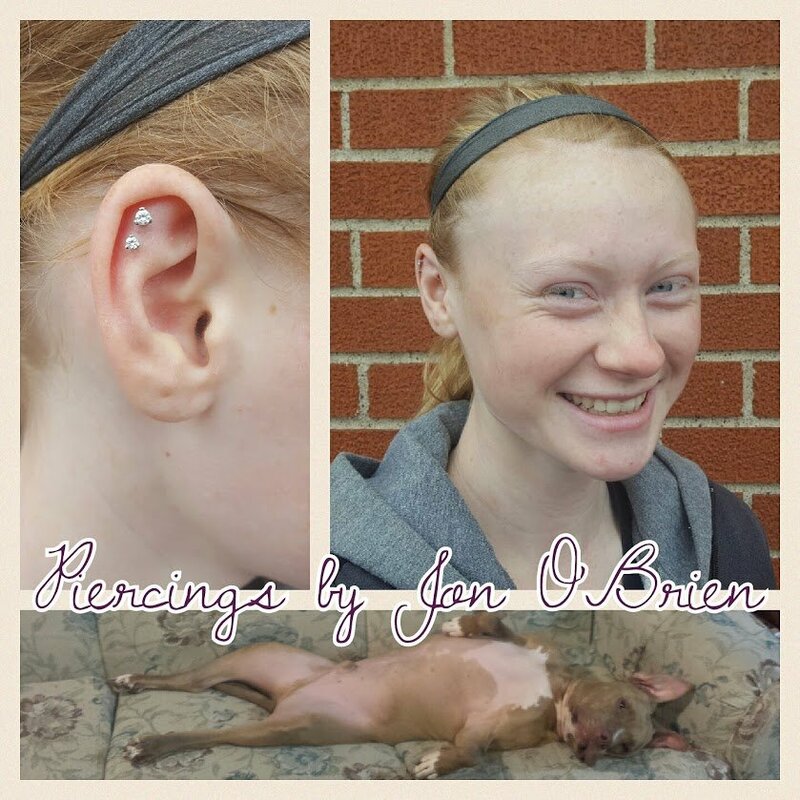 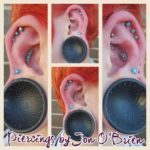 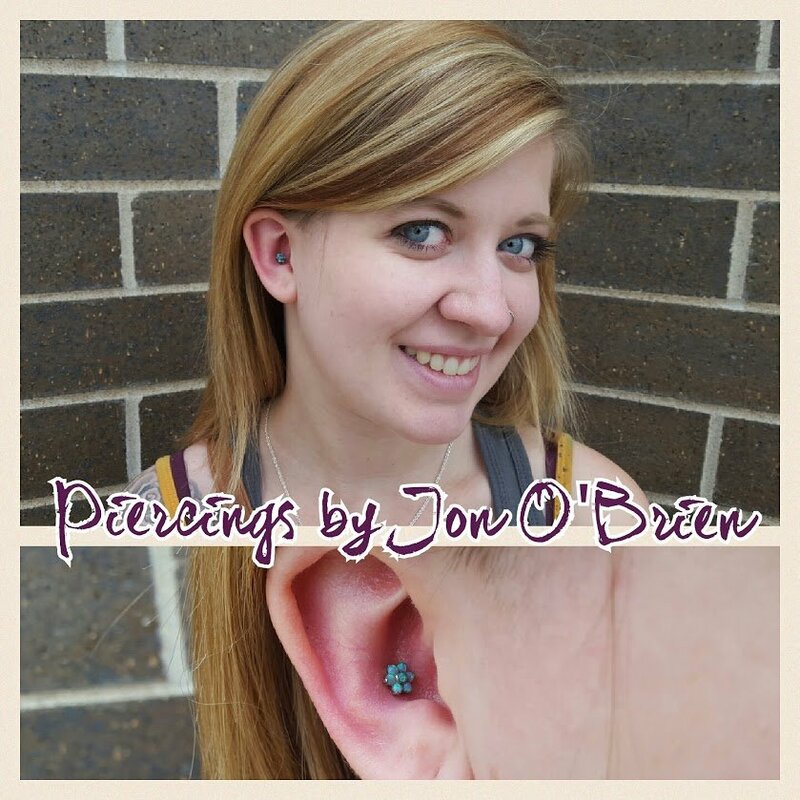 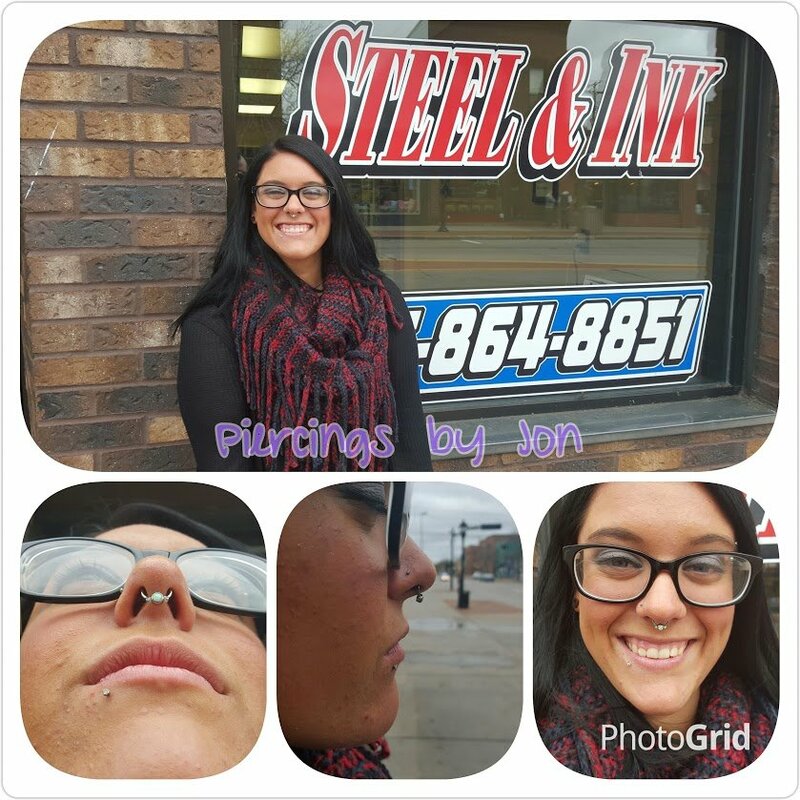 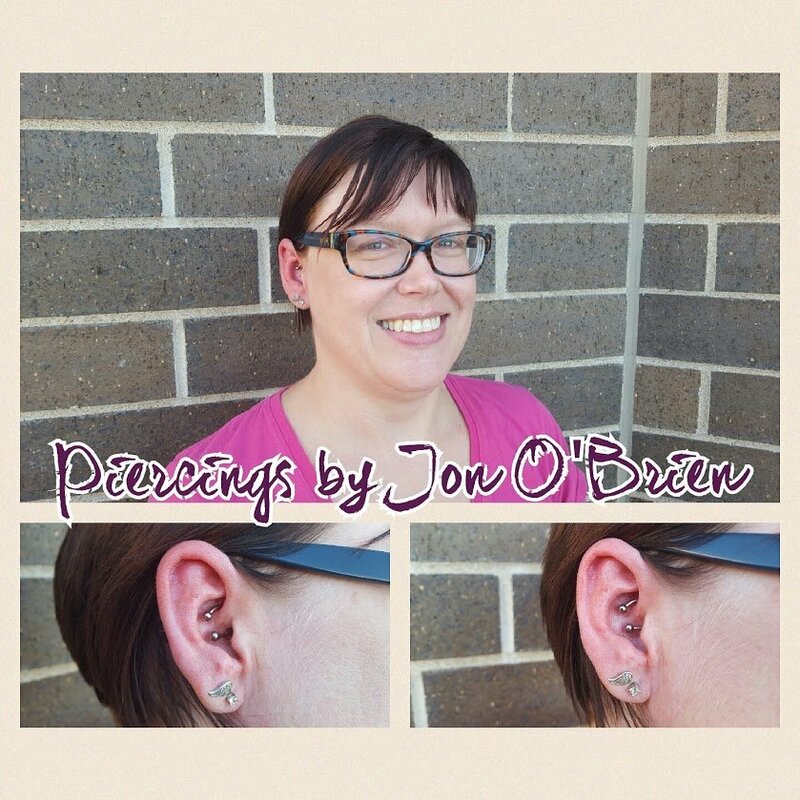 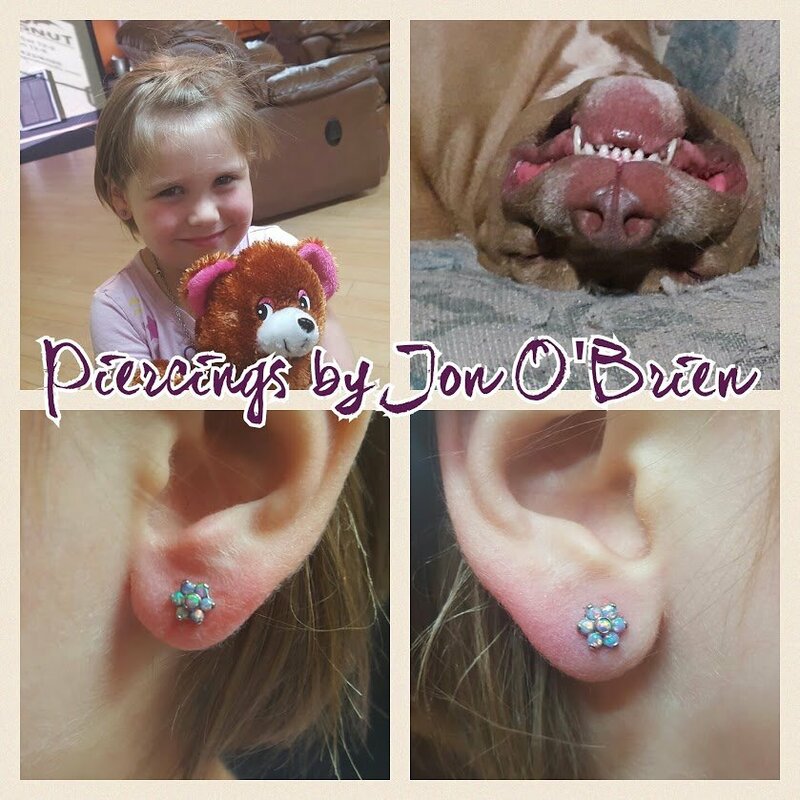 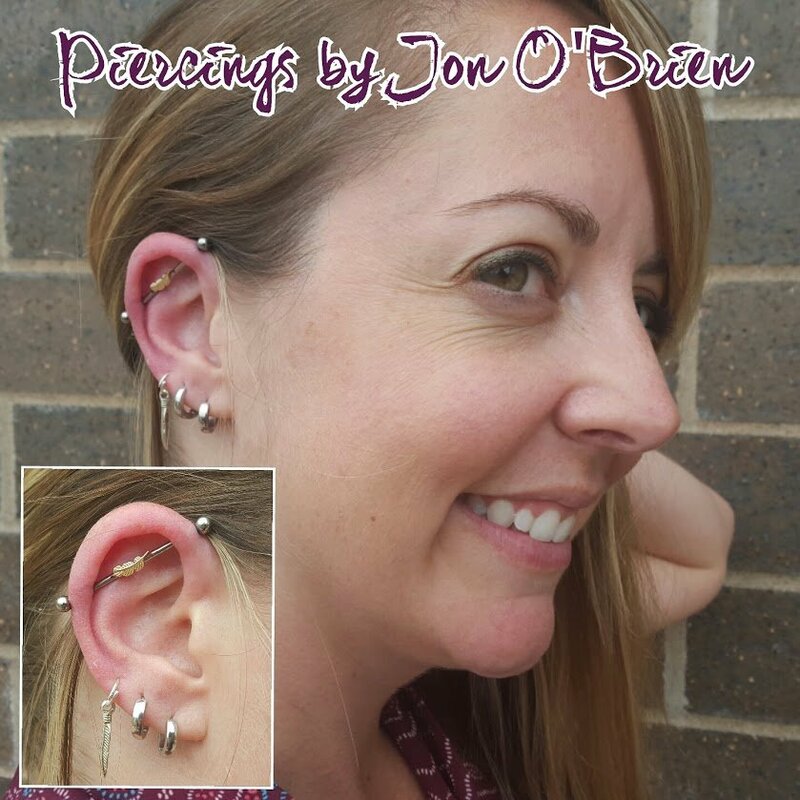 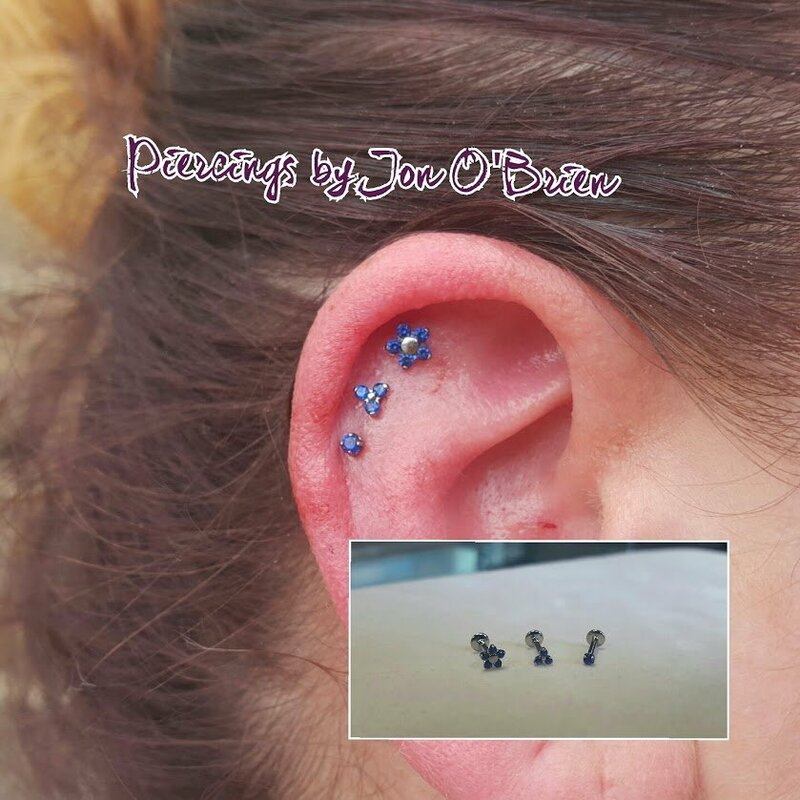 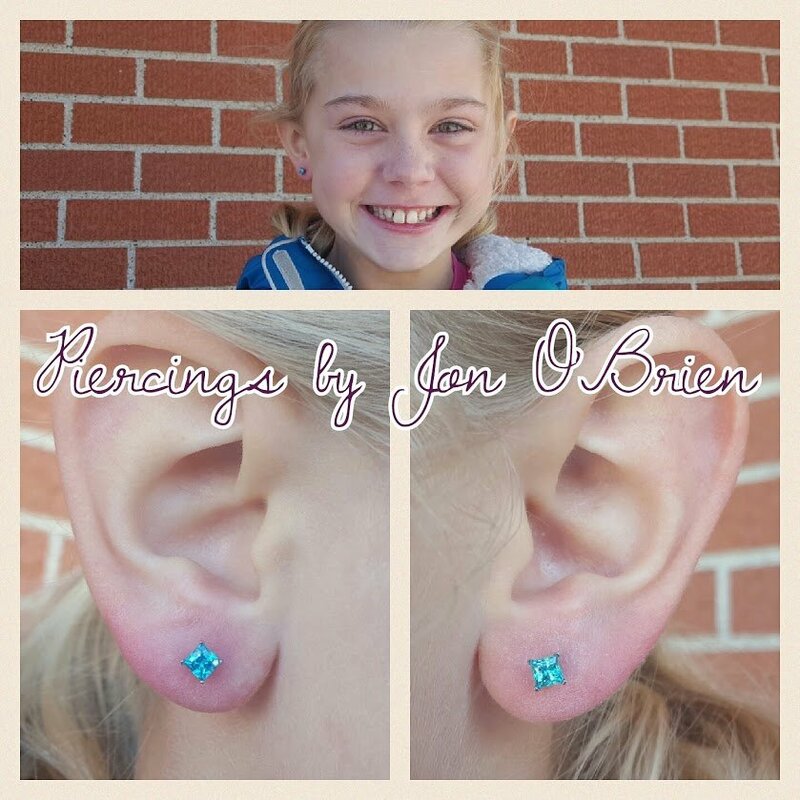 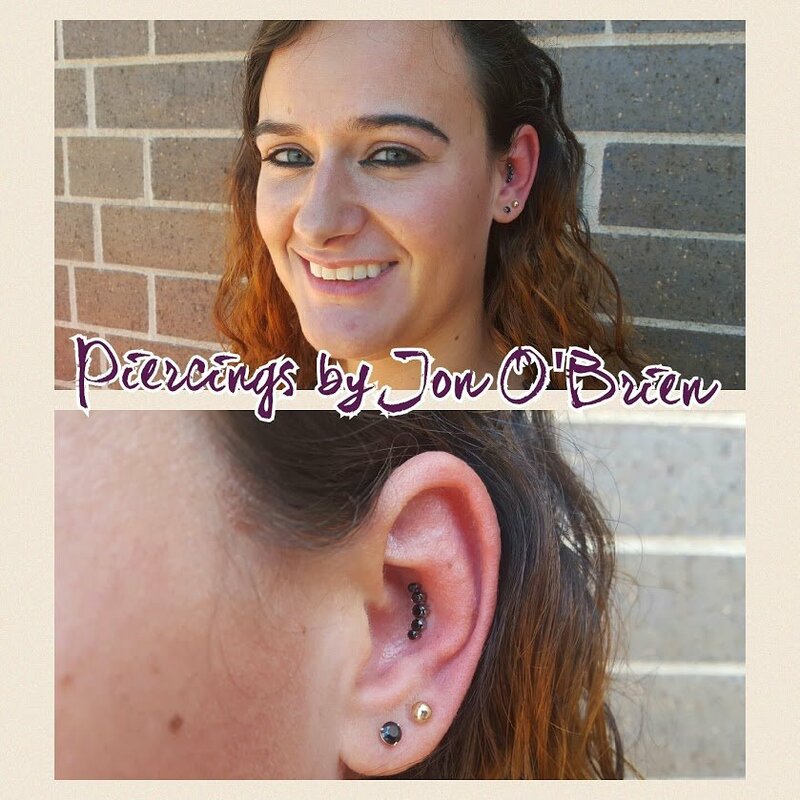 Jon also piercers children's ears ages 5 and above. 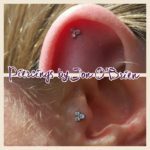 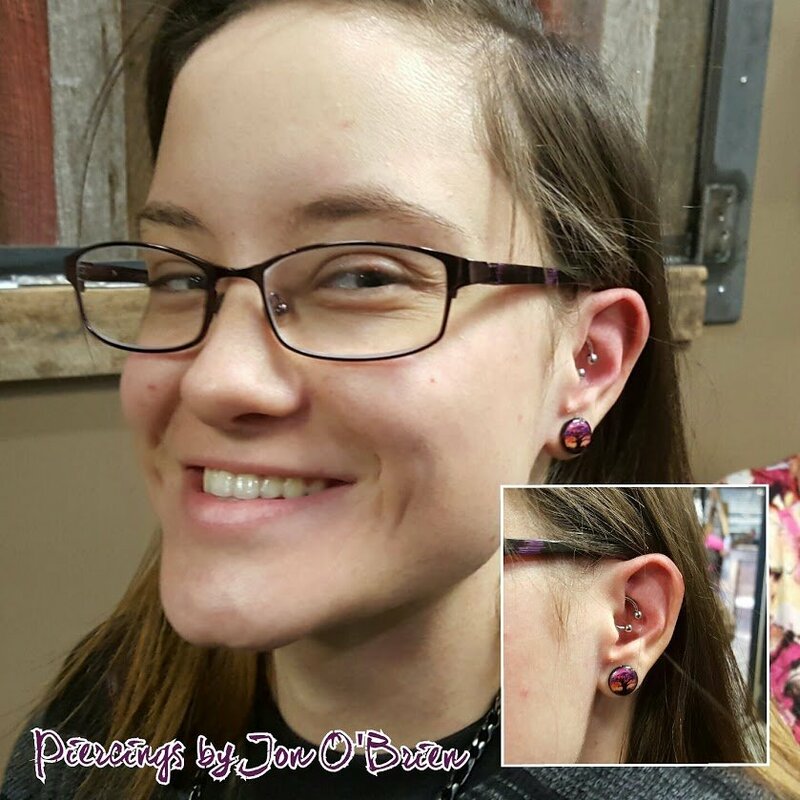 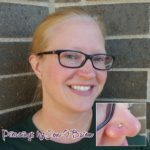 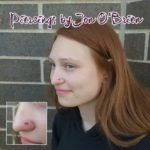 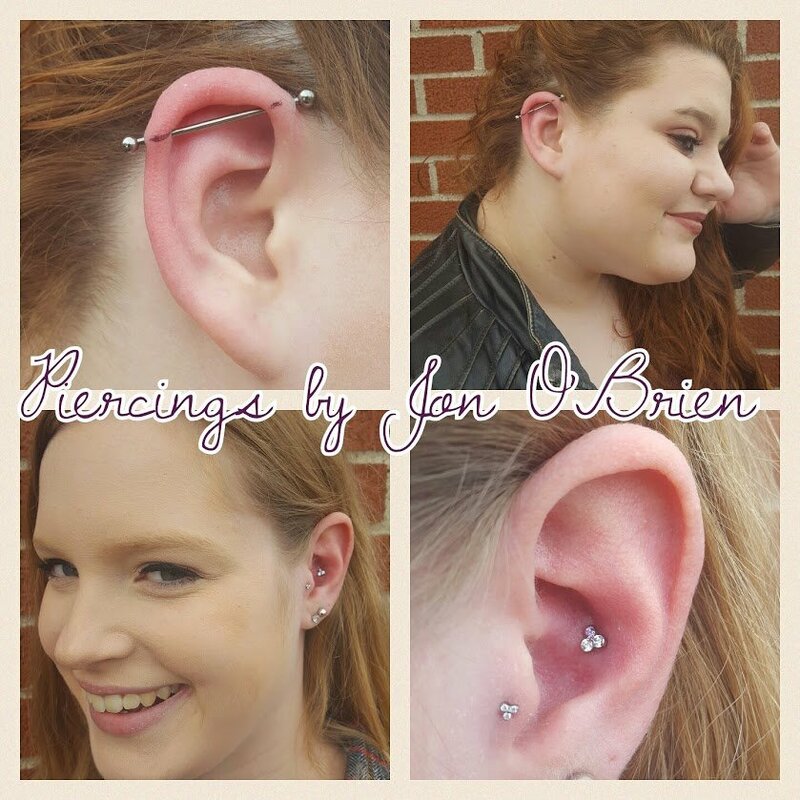 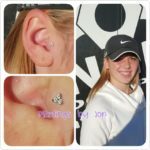 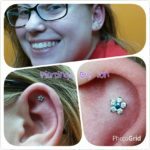 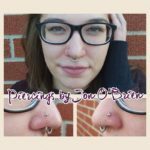 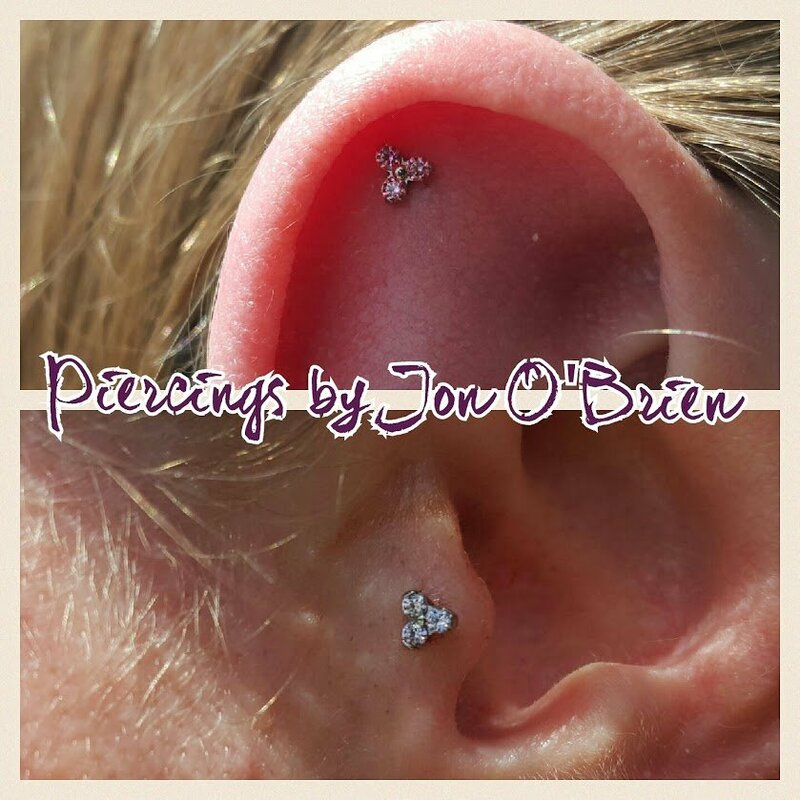 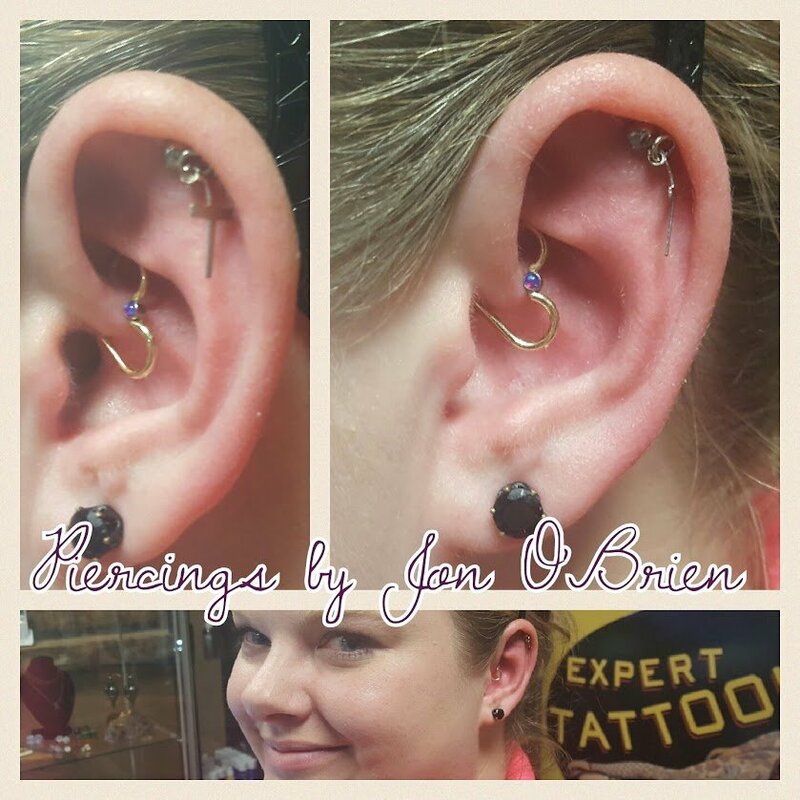 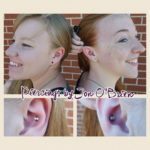 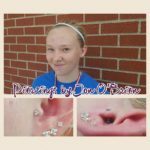 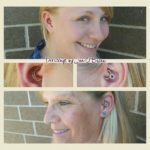 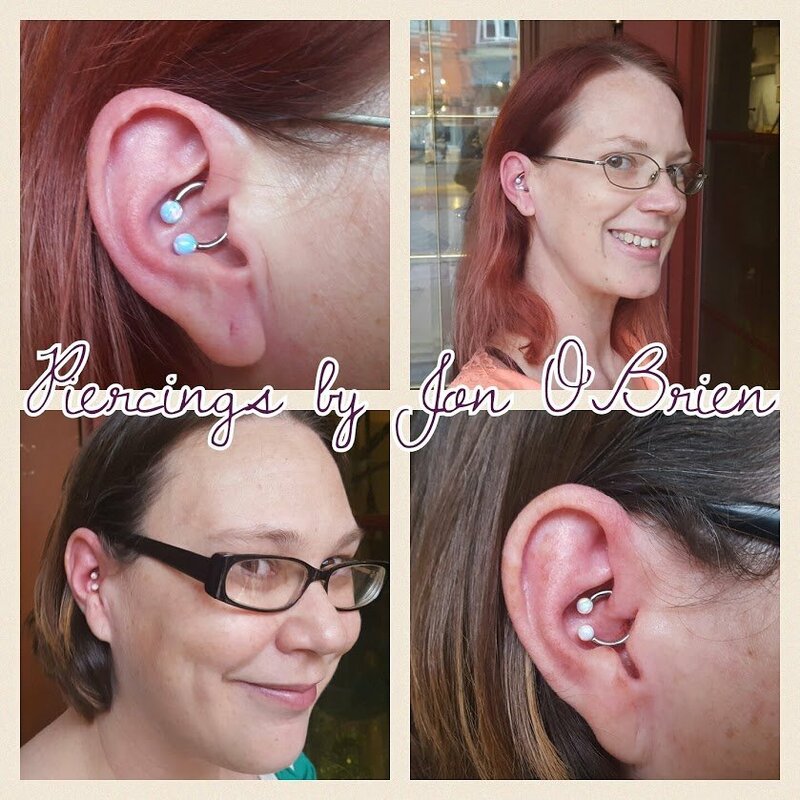 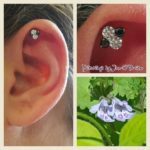 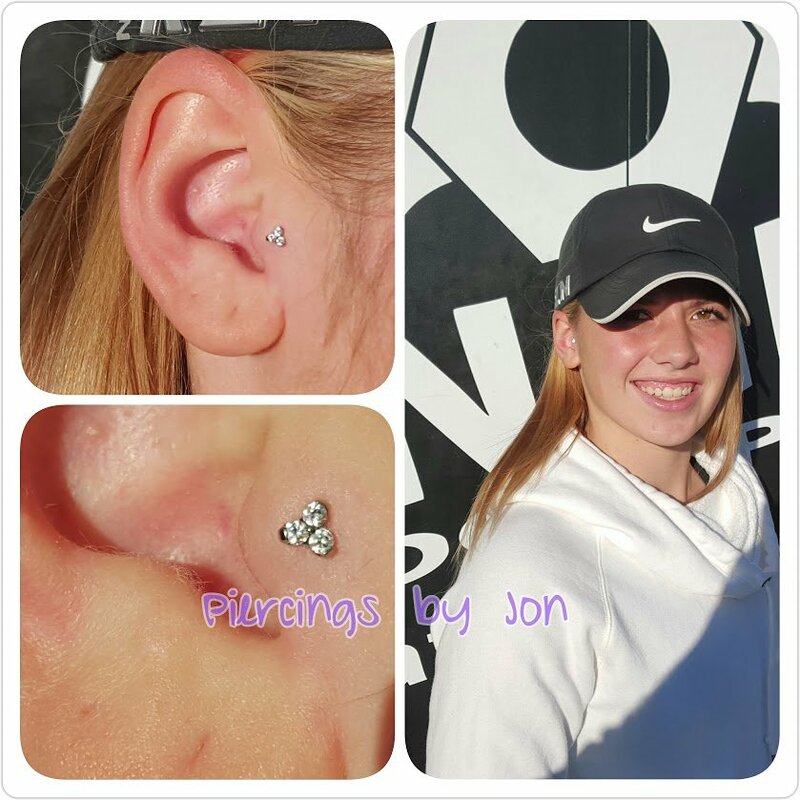 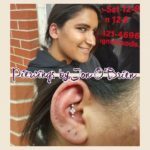 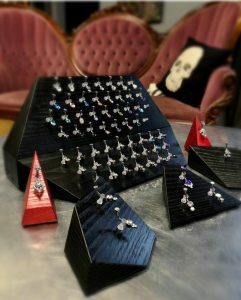 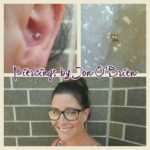 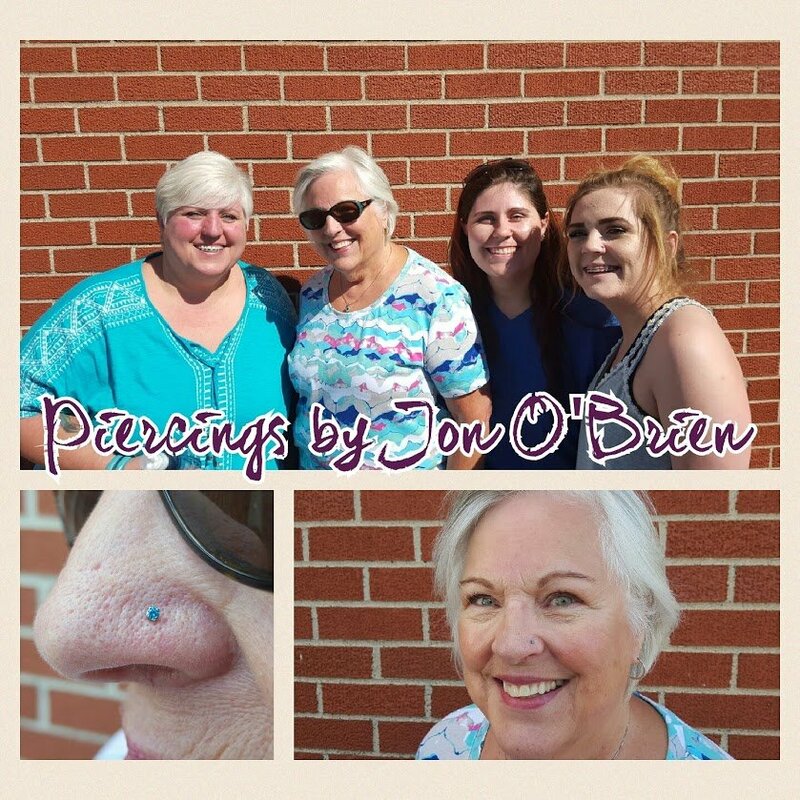 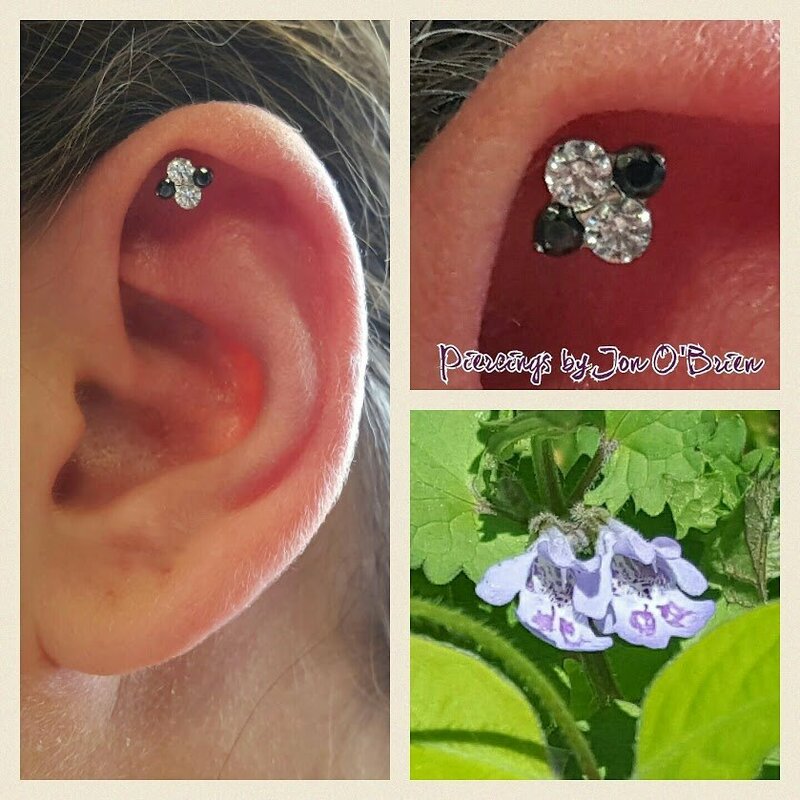 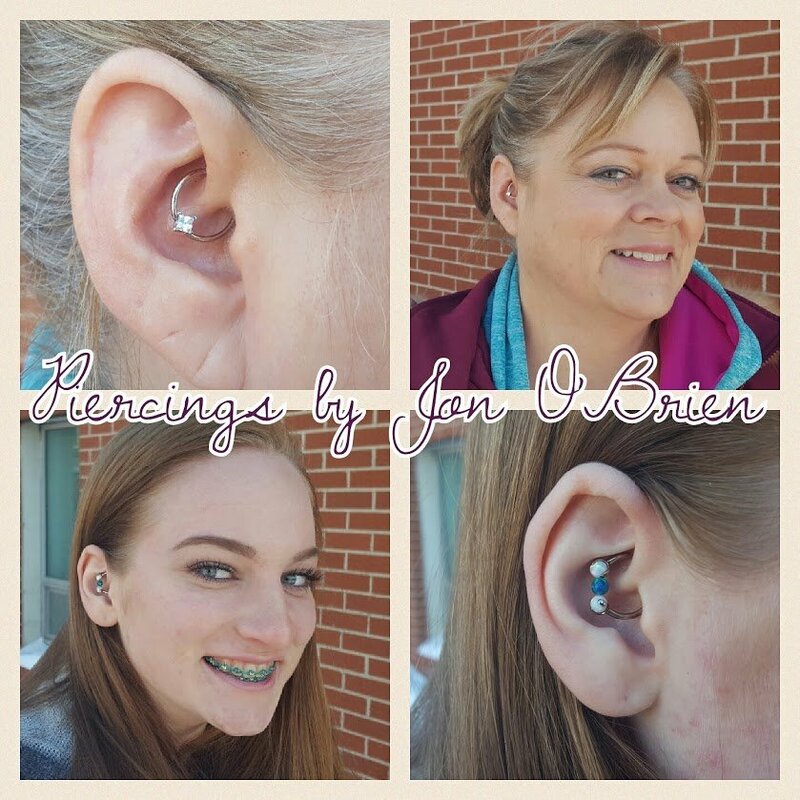 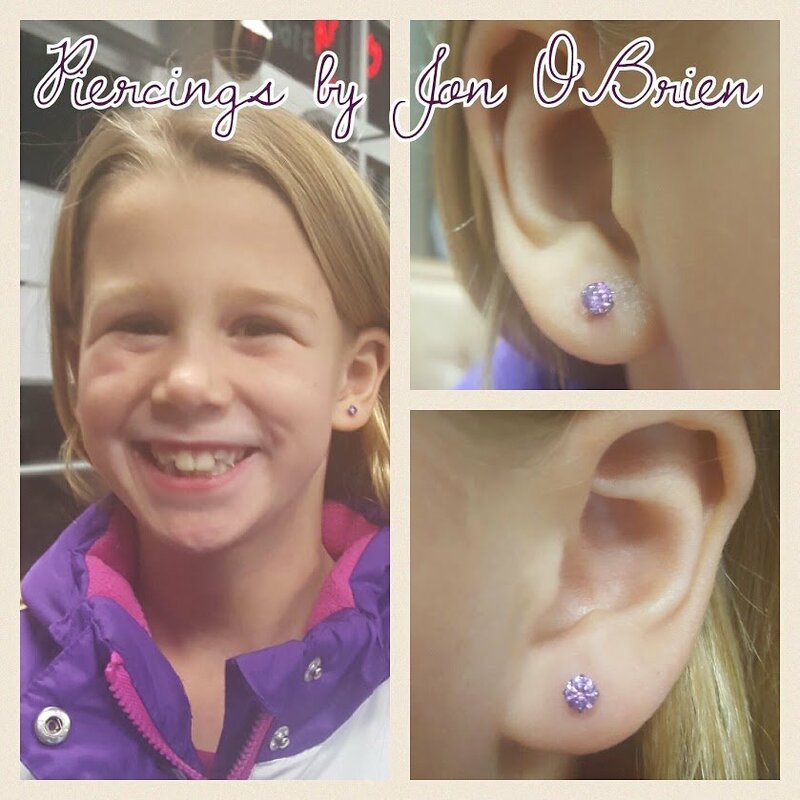 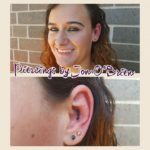 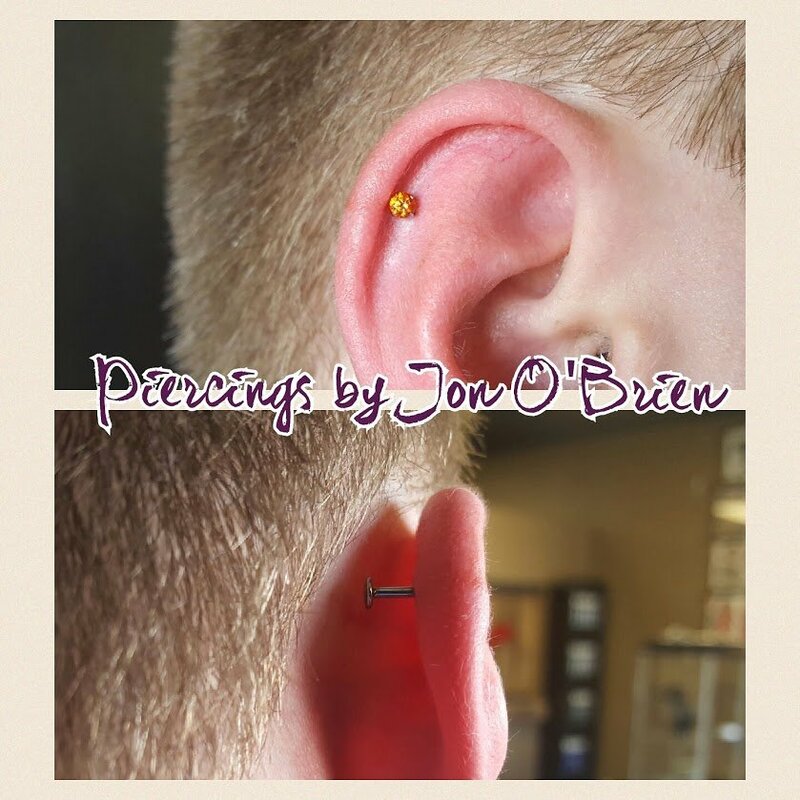 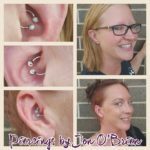 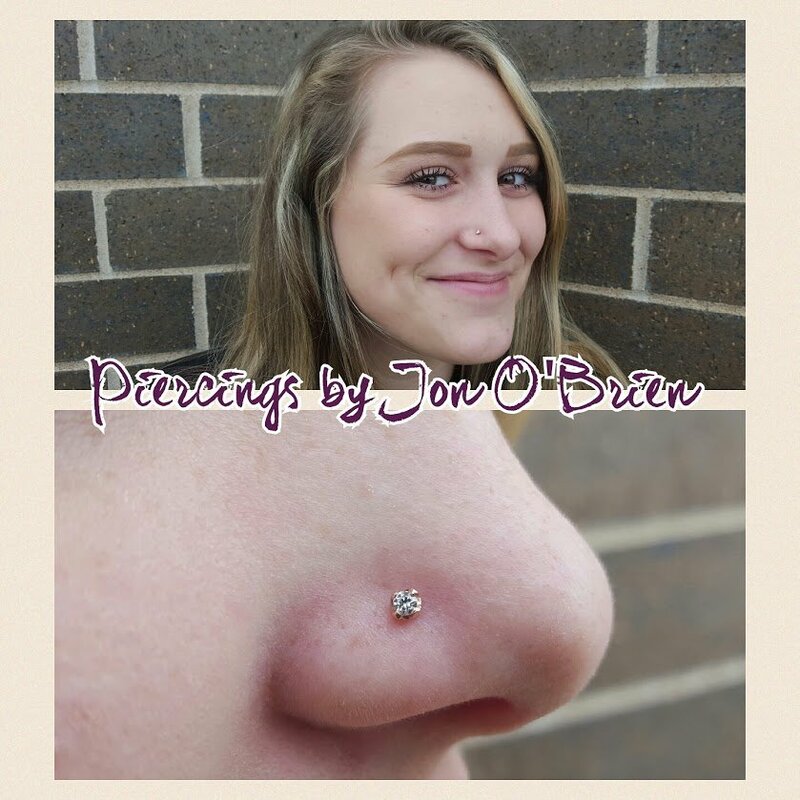 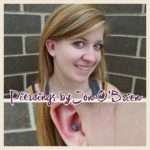 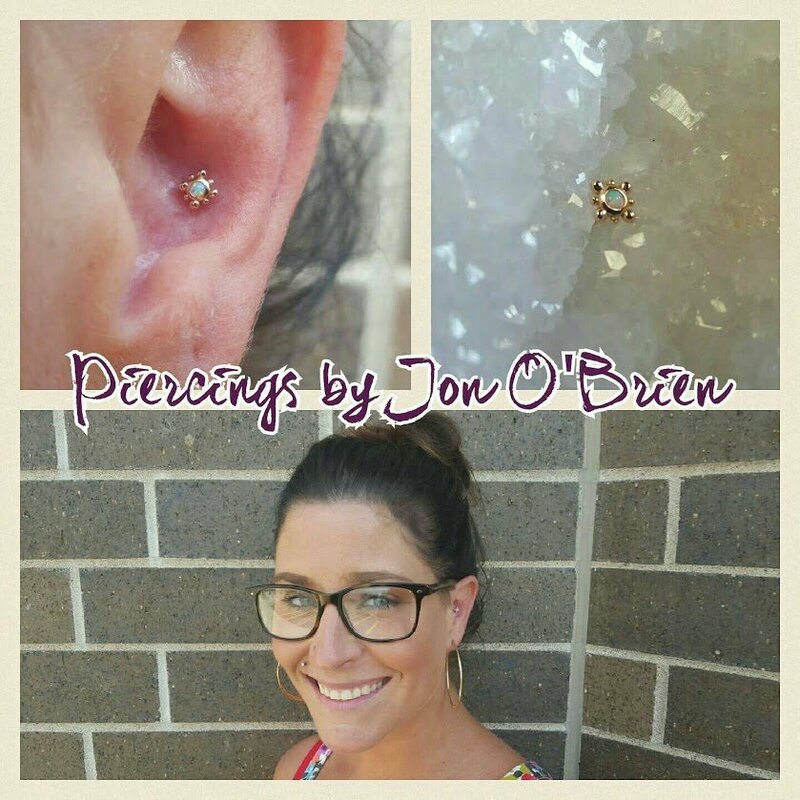 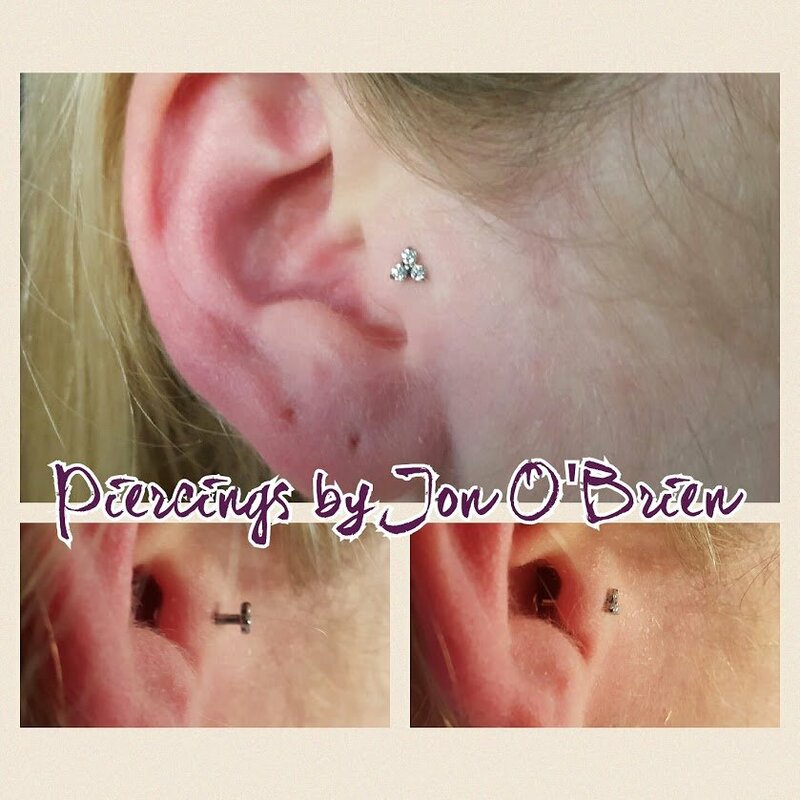 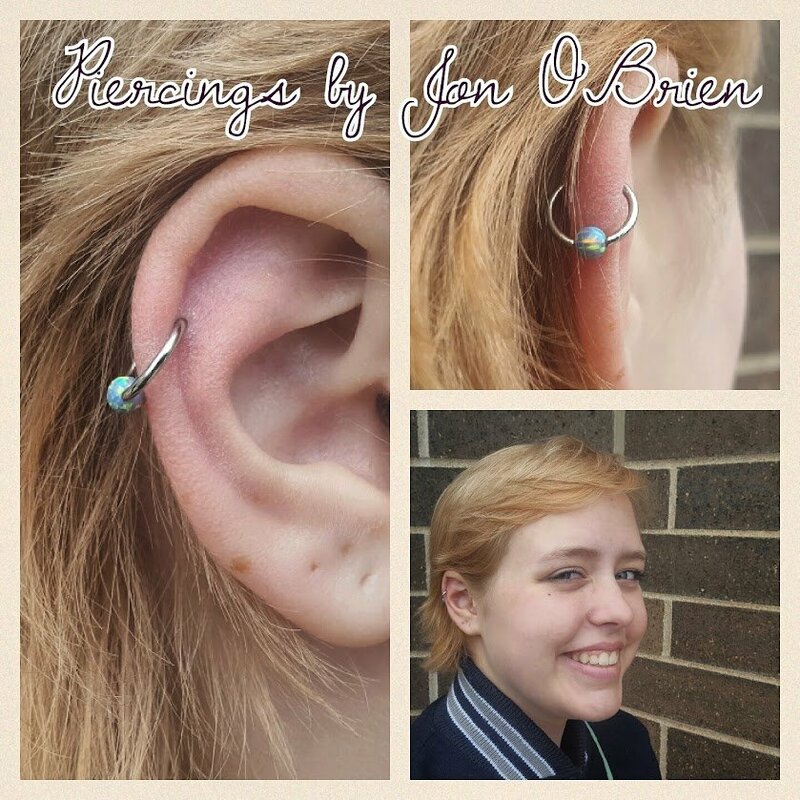 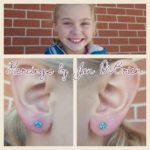 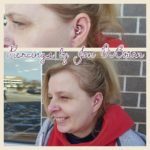 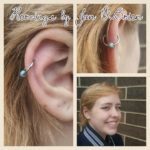 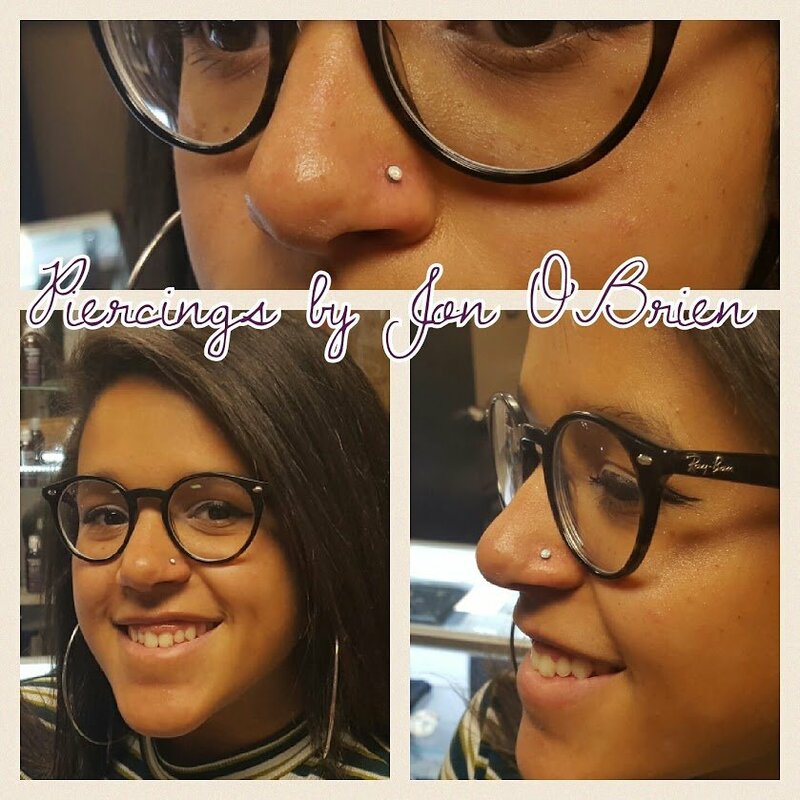 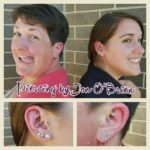 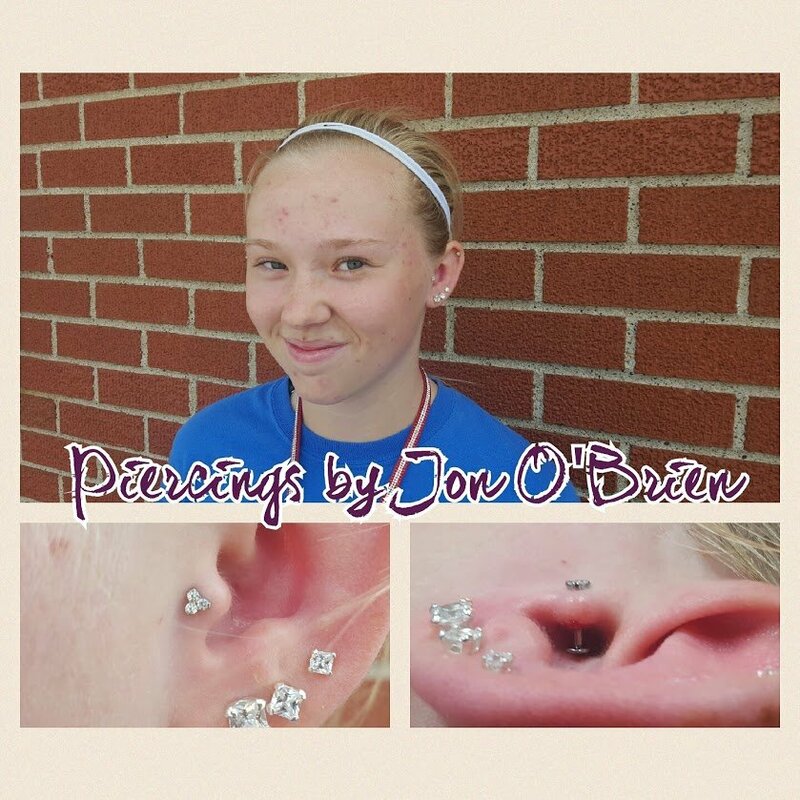 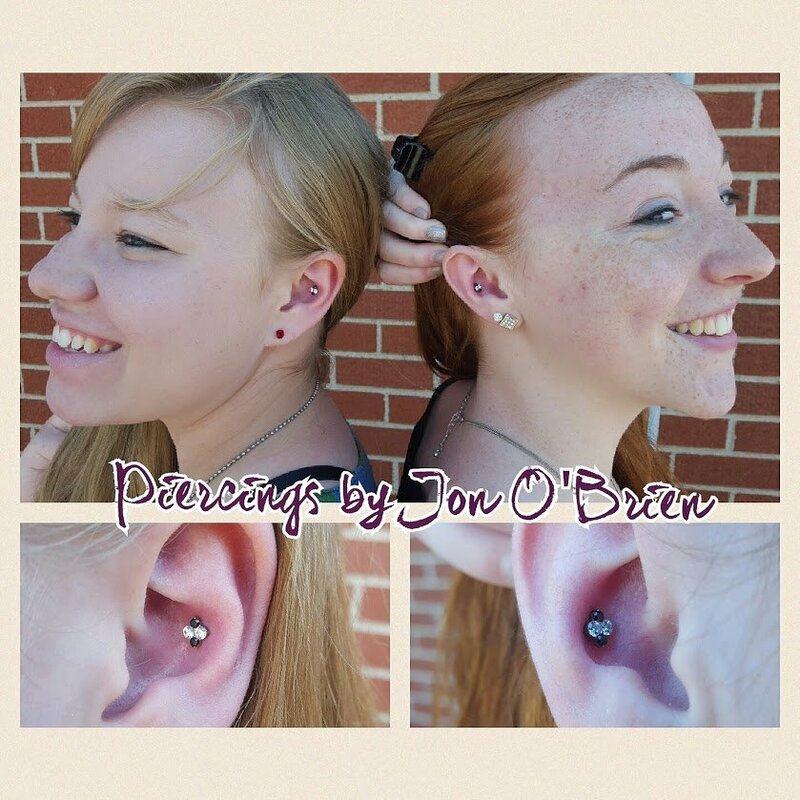 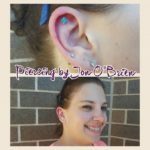 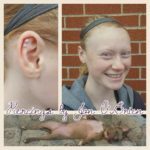 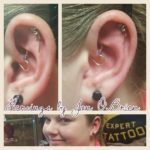 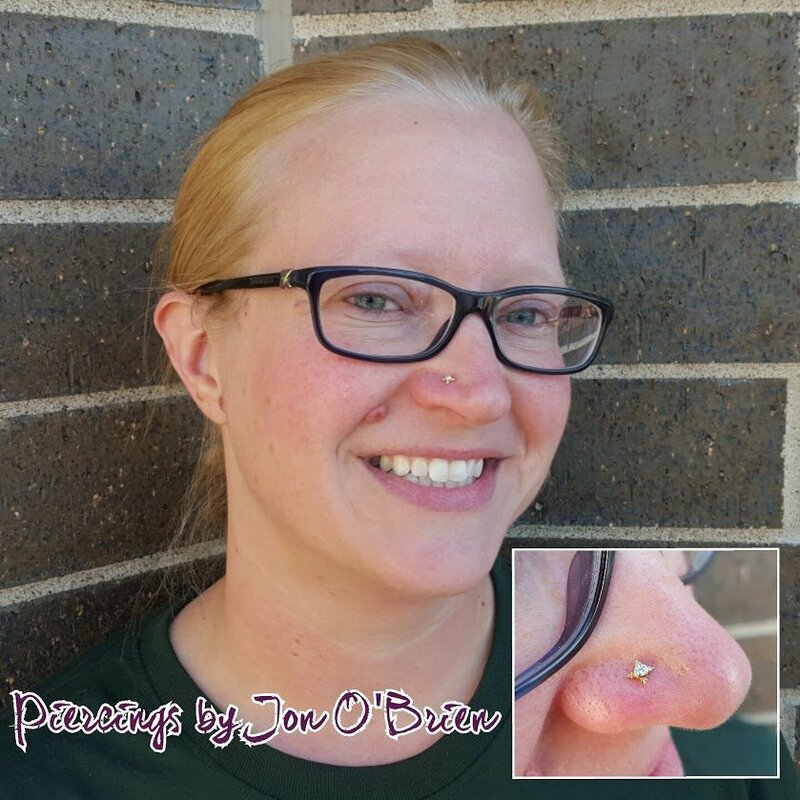 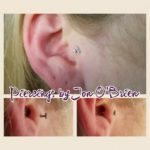 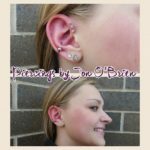 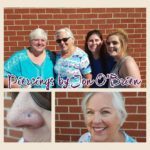 If you are interested in piercing your child's ears and they are between the ages of 2-4 you may schedule a consultation with Jon to determine if the child's readiness for the piercing. 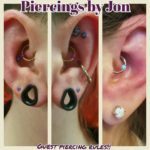 Schedule with Jon Online Now!